The Event Consultants – Spotlight Entertainer! 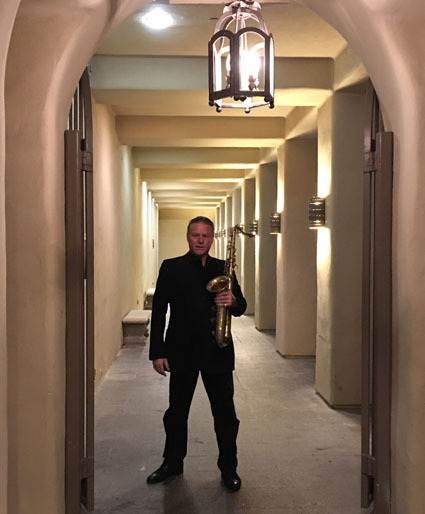 This week, we’d love to shine a spotlight on our saxophonist Enrico! 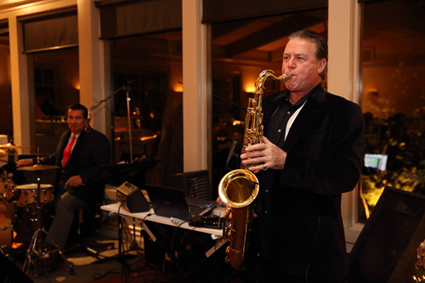 Enrico is a very talented performer who plays a wide variety of instruments, and many different types of musical styles. 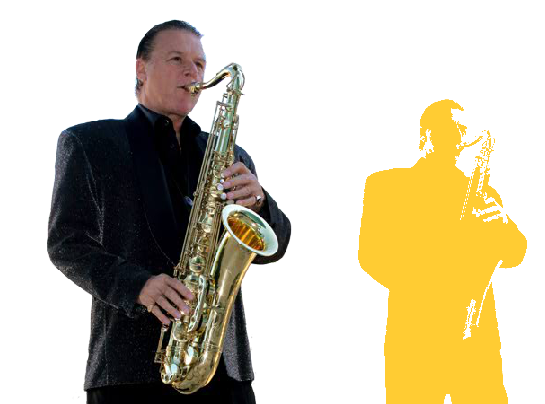 He plays the tenor, alto and soprano saxophone, as well as the flute, alto flute, piccolo, and clarinet. 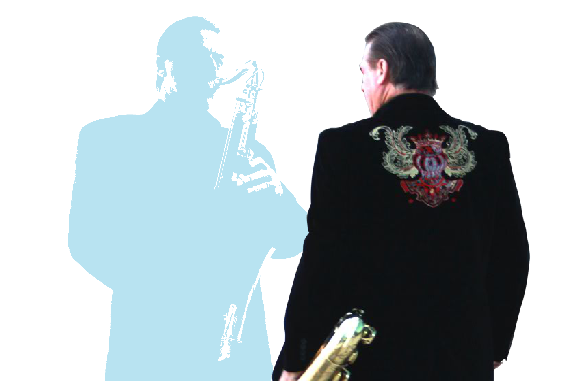 Enrico’s musical styles include jazz, fusion, funk, latin, and show tunes. Enrico is also able to meet your entertainment needs. He can speak Spanish, Italian, and a variety of East Coast dialects. Additionally Enricoer has musical coordinating and contracting abilities. The Rocketeer, For The Boys, Mobsters, Harlem Nights, The Marryin’ Man, Mambo Kings’ Sing Love Songs, The Last Boy Scout, & Beaches. Hotel, Love Boat, Airwolf, Spies, Dynasty, Charmings, Falcon Crest, Amazing Stories, Dallas, Mr. Belvedere, Who’s The Boss, & Mafia Wives.